Captured in rich vibrant colours inspired by the South Indian culture, Novotel Chennai SIPCOT is a fine balance of tradition & modernity. Built to perfection, the hotel also offers an all-day dining restaurant - The Square, serving a large choice of Asian and international specialties. Enjoy light snacks and delectable cocktails at Le Bar with alfresco seating. Accor Plus is the most expansive travel, dining and lifestyle programme in the Asia Pacific, which enables you to do more, in more incredible ways imaginable. Enjoy exclusive member benefits and experiences at over 800 hotels, resorts and apartments across 18 countries. Halve your dining bill and enjoy a 15% off on drinks at over 800 hotels and restaurants in Asia. 40% discount on Group Dining. Complimentary room night stay valid across 800 Accor hotels in Asia Pacific. One (1) certificate entitling the Member to a Weekend Escape at Rs. 4,999 + taxes. One (1) certificate entitling the Member to a complimentary Buffet Breakfast, Lunch or Dinner for two (2) guests at Novotel Chennai Sipcot. Automatic enrolment and benefits as a Silver Member in Accor’s worldwide, points based loyalty program, Le Club Accor Hotels. Enjoy partner privileges with Eurropcar and major tours and attractions. Indulge at one of the Vie Spa day spas and enjoy a 10% saving. has not previously been terminated from the Accor Plus program (unless Accor has expressly agreed to allow the previously terminated member to re-join the Accor Plus program). 1.2 The Card must be signed by you. 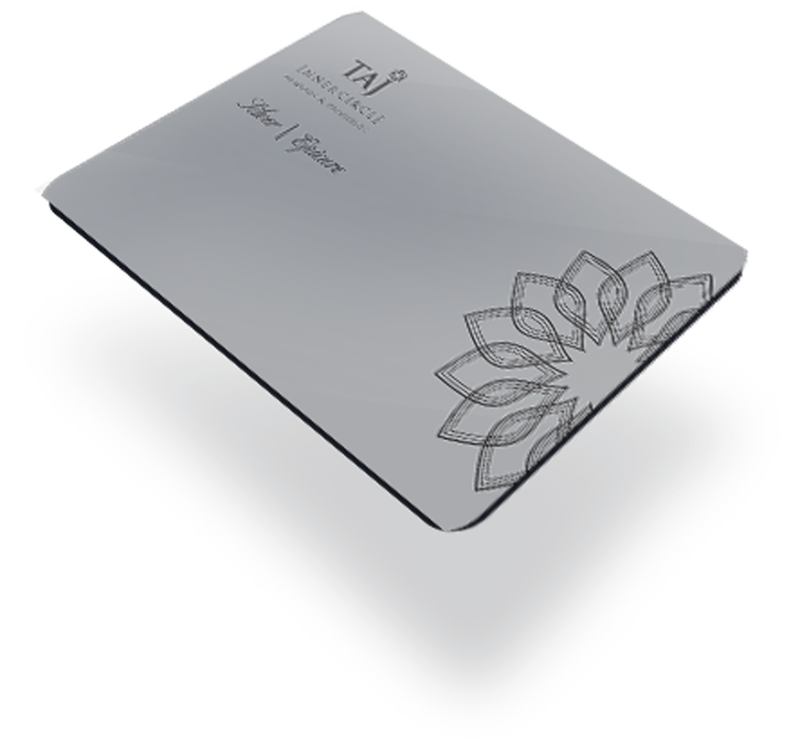 The privileges of membership will only be granted on presentation of a valid membership Card (in either physical or digital format), or a valid membership number (if your Card has not yet been issued). 1.3 Your Accor Plus membership is valid until the last day of the month shown as the expiry date on your Membership Card. 1.4 Your Card is for your personal use only. Accor Plus membership is not transferable in any circumstances. 1.5 Please promptly report lost or stolen Cards and certificates to Member Services. A replacement fee will be charged for a replacement Card. Lost or stolen certificates cannot be replaced. 2.1 Availability of Dining Privileges: Dining privileges for Accor Plus members are available for breakfast, lunch and dinner at participating Sofitel Legend, SO Sofitel, Sofitel, MGallery by Sofitel, Pullman, Quay West, Grand Mercure, The Sebel, Novotel, Mercure, ibis, and ibis Styles hotels in the Asia Pacific region, subject to the conditions and exceptions. Reservations at participating restaurants may be made: (i) directly with the restaurant, (ii) through the Accor Plus members’ website (accorplus.com) or member’s App via the Table Plus booking system, or (iii) through the Table Plus booking system via AccorHotels brand websites. Any promotional offers available through the Table Plus booking system are subject to the terms and conditions listed in connection with such offers. Please check terms and conditions of these promotional offers for more details. Dining privileges are not available at ibis Budget Hotels. Dining privileges may vary at selected restaurants from time to time. Dining privileges may not be available on national public holidays or special event days (as determined by each participating hotel). Dining privileges may not be used in conjunction with or as a discount on corporate rates, preferential discounts, or conference rates. All prices quoted to you on which discounts will be calculated are inclusive of any GST, VAT or similar tax if applicable unless otherwise stated. When dining in India, the dining benefit will be calculated prior to adding applicable taxes. All applicable taxes will be added to the discounted dining bill in India only. 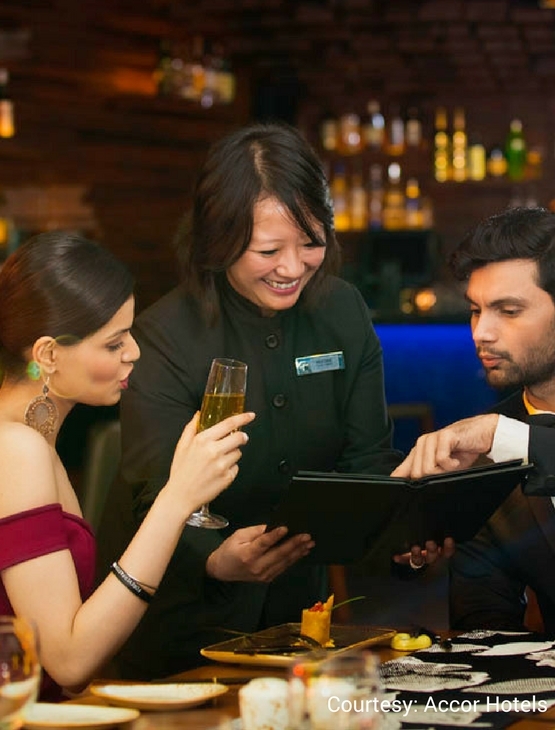 (a) For restaurants in Asia, please note that a maximum of one membership Card may be used per table for the purposes of calculating the in-restaurant discount. (a) The Members’ Rate is available on any room type and is offered on a last room availability basis (that is, if the hotel has a room available you are guaranteed a room at the Members’ Rate for that day). Members can book up to 2 rooms on their Members’ Rate providing the member is staying in one of the rooms and the dates of stay for the other room are the same as the dates of stay for the first room and that the member personally settles the final account for both rooms. 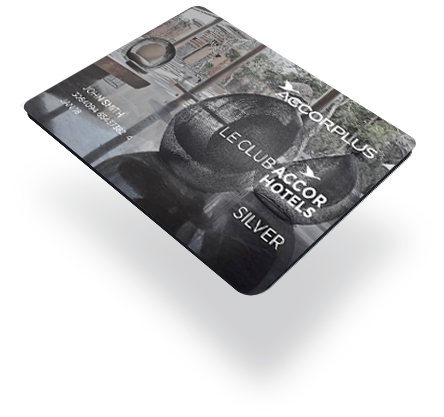 Accor Plus stays will attract Le Club AccorHotels Rewards Points and Status Points, in accordance with the terms and conditions of Le Club AccorHotels. Accor Plus stays do not attract Frequent Flyer points or Air Miles directly, unless the Accor Plus member has selected this option on leclubaccorhotels.comin the Profile section. Details are provided in the Le Club AccorHotels terms and conditions at www.leclubaccorhotels.com. We recommend that reservations be made well in advance, as room availability may be limited. 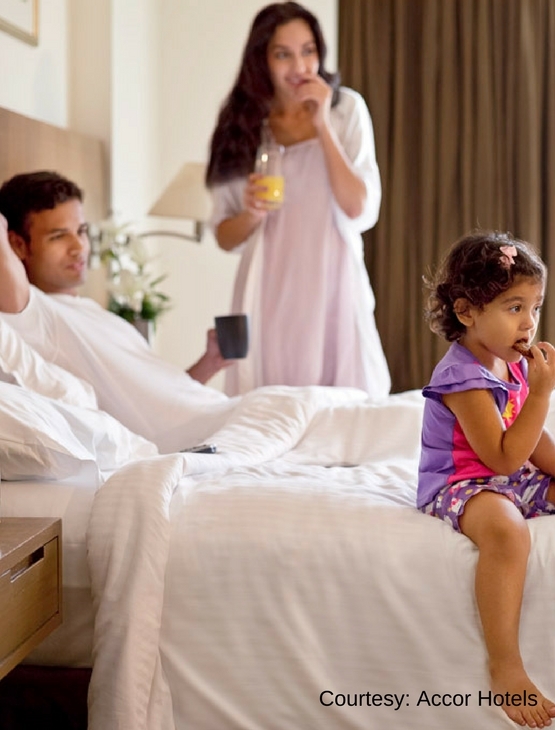 Minimum length of stay may apply at some participating hotels. Accommodation privileges may not be used in conjunction with or as a discount on corporate rates, preferential discounts, or conference rates. All prices quoted to you on which discounts will be calculated are inclusive of any GST, VAT or similar tax if applicable unless otherwise stated. act in any other way which breaches these Terms. In India only, if a member cancels their membership and is eligible for a refund, the member will be refunded the membership fee paid excluding taxes. 6.1 Accor reserves the right to vary these Terms, including the membership benefits and participating hotels, at any time subject to giving reasonable prior notice to members of any material changes. 7.1 Accor gives no warranty as to the continuing availability of the Accor Plus program. Accor may terminate or suspend the Accor Plus program at any time.